Charming and quaint, in the heart of one of Cottonwood's most established neighborhoods, this clean and well-maintained property is a rare find in this price range! New metal roof in 2009, converted garage to spacious and detailed workshop, new laminate floors in 2008, new back deck in 2010. Exceptional storage space, and a vintage feel throughout this home! Open kitchen with glass decor cabinetry. Premier corner lot with fully fenced yard and room for extra parking. Back yard is cozy and lush with views of Sedona red rocks. 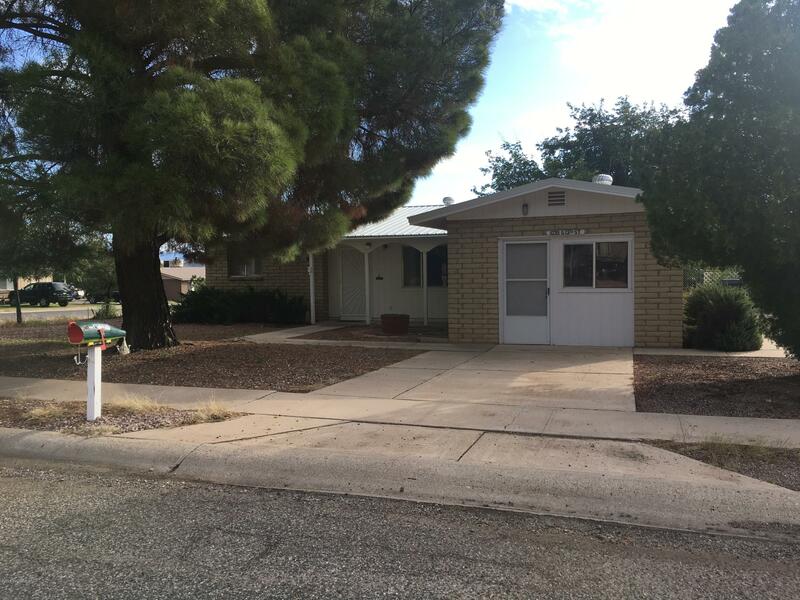 Make this your home or investment in the Verde Valley!